One of the most spectacular outdoor terraces in Waterfront Park Place with incredible views! This 12th floor condo is an open canvass and features an open layout that is perfect for entertaining. The kitchen with granite and stainless appliances opens to the fining area and great room with bar. Overlooking both the river and downtown, the enormous patio extends living space outdoors. The master suite has an open concept to the bathroom and also has a large walk-in closet. There is a 2nd bedroom and full bathroom for guests. 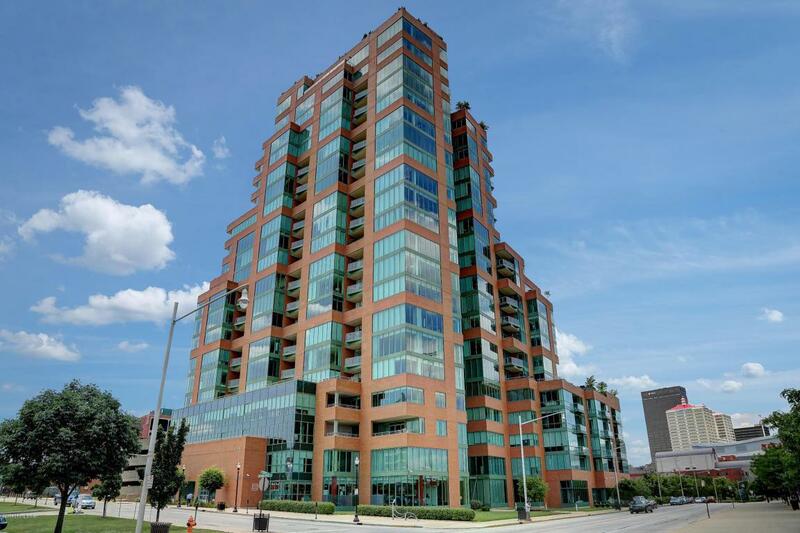 Waterfront Park Place is a sought-after development with amenities such as a gym, club room, and rooftop pool. Urban living at its finest!